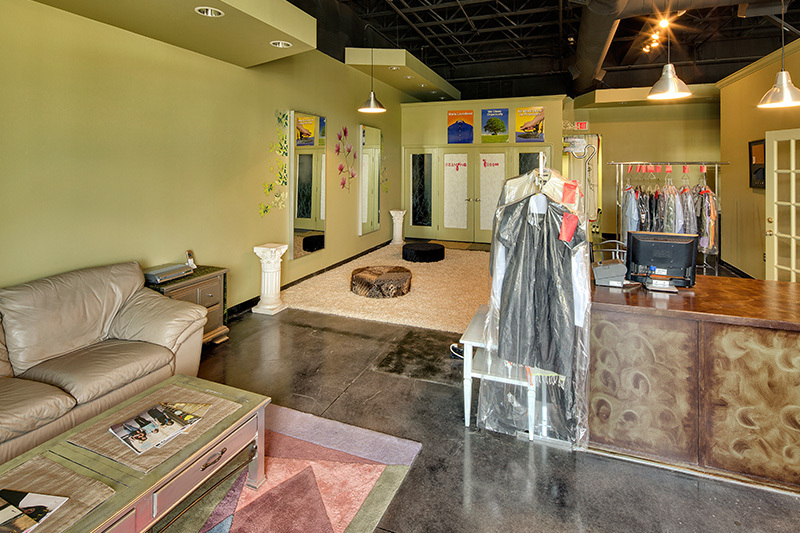 Top Cleaners & Tailor was established in May, 2003, in Parkville, MO. 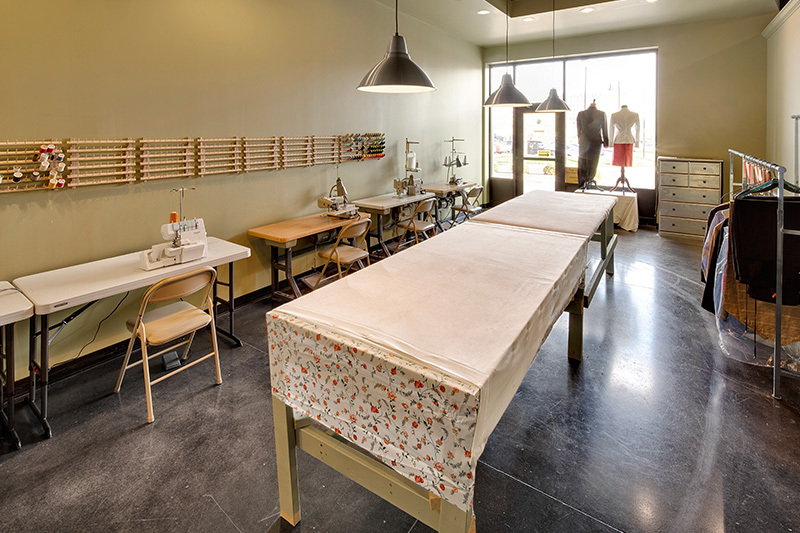 We’ve been serving our Northland customers and are dedicated to their satisfaction. 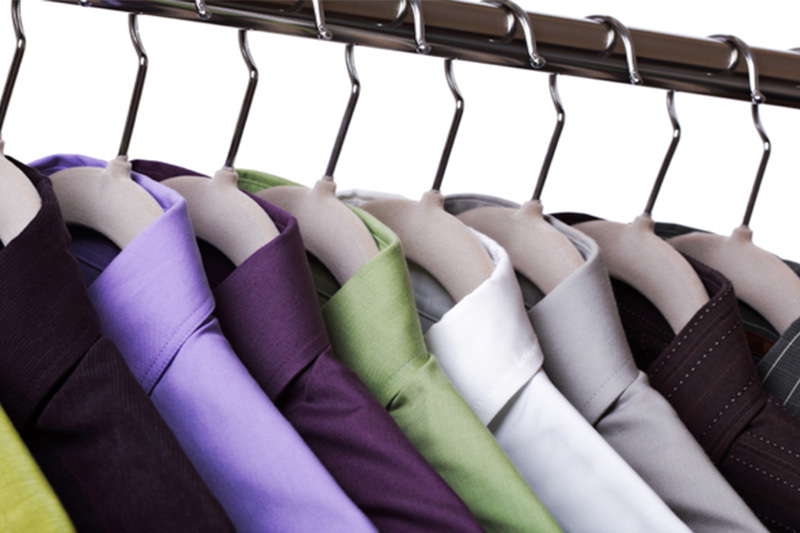 We offer dry cleaning, alteration, and tailoring, along with pick-up and delivery services. Mon – Fri 10:00 a.m. – 6:30 p.m. Sat 10:00 a.m. – 1:00 p.m.